On July 1, 1995 Desert Stages Theatre held auditions for its The Ugly Duckling, the theatre’s first production. 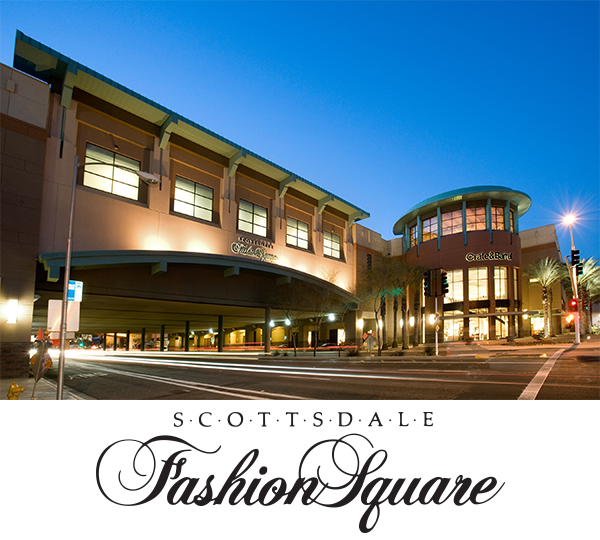 Press releases sent young actors to a rehearsal space at Scottsdale Road and Shea Boulevard; but leasing plans changed and Theatre Founders, the late Gerry Cullity, his wife Laurie Cullity and mother Joan Thompson greeted auditioners in the mall’s parking lot. Thirteen came. A second day of auditions, this time at Scottsdale’s Mustang Library, yielded 85 young thespians. All were cast and renovations got underway to transform a dentist’s office into the original theatre site at 8473 East McDonald Drive. During renovations, the inaugural cast rehearsed at the City of Scottsdale’s Cactus Park and then at an empty Coomer’s store location near the soon-to-open Desert Stages Theatre. Before even opening its first show, Desert Stages continued auditioning for the second and third productions of You’re A Good Man Charlie Brown and Cinderella. The Ugly Duckling opened August 18, 1995. And thus the journey began-one that has culminated in over 250 productions that have entertained nearly 300,000 audience members. Seventeen original productions or musical adaptations by Artistic Director Gerry Cullity have premiered at Desert Stages Theatre and four nationally-touring health musicals have been launched to award-winning success. The Cullitys did not come to Arizona with the thought of establishing one of the most successful theatres in the Valley. Together and separately, they had enjoyed successful careers in their respective fields. 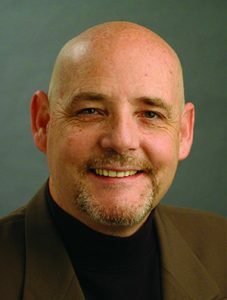 Gerry Cullity , a classically-trained musician, with a Masters in Fine Arts from the prestigious Mason Gross School of Fine Arts, had built an impressive list of credits as an actor, director, playwright, lyricist and musician, holding residency status with numerous companies, including the New Jersey Shakespeare Festival, The Whole Theatre Company, La Mama and New Mercury Theatre Company. His prolific body of original work impressed audiences locally and nationally. Laurie Cullity, who holds a BA in Dance from Rutgers University, had spent 15 years owning and operating dance schools and building the foundation for the popular aerobic dance programs. With her impressive musical ability, she created many memorable female roles for the off-Broadway and regional theatre stages. Joan Thompson enjoyed many years as a successful off-Broadway and early television actress. Together their wealth of experience and knowledge of the theatre helped them build a successful record of producing theatre at several East Coast venues, including Mystery Playhouse, William Carlos Williams Center, Lanark Dinner Theatre, City Stages and Actor’s Café. But it was Joan’s decision to “retire” to warmer climates that brought the Cullitys to Scottsdale, Arizona and to their new venture. 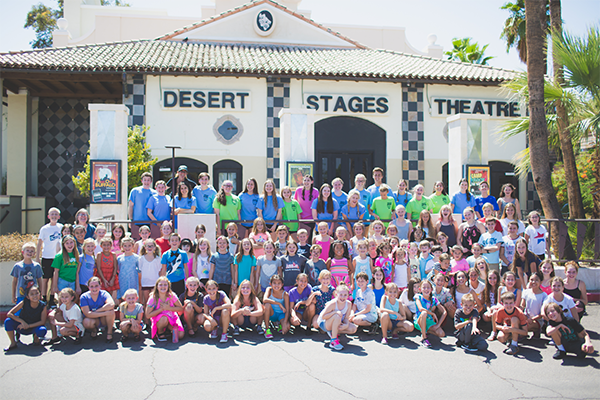 Desert Stages Theatre began as a proscenium Children’s Theatre. In January 1997, it was converted to its familiar theatre-in-the-round style of seating to allow for a more personal and interactive experience for the actors and audience. 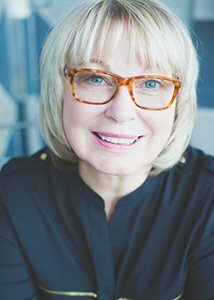 In early 1998, Dr. Sue Sisley and her non-profit organization Ensuring Tomorrow broached the Cullitys with the idea of using theatre to tackle the alarming trend in teenage pregnancy. “Think It Through Revue” was born and an effective means of encouraging a dialogue about issues facing our teens was forged. “Think” premiered at Phoenix’s Orpheum Theatre in September, 1998 and toured nationally, receiving Arizona’s and nation’s highest honors, including the President’s Daily Points of Light Award, the Hon Kachina Award for Volunteerism and the City of Phoenix PRIDE Award. The show’s successful outreach efforts led the Cullitys and Dr. Sisley to address other critical youth health issues such as teen tobacco use and violence. In April 2000 Desert Stages Theatre premiered Tobacco: the Musical and in March, 2001, JUST STOP!. In December of 2002, Desert Stages Theatre and Hospice of the Valley unveiled Gerry Cullity ‘s newest outreach musical, A Symphony of Voices, which encouraged a dialogue about end-of-life decisions and fostered an appreciation for the work of Hospice. In October of 2001, Gerry Cullity was named Arts Advocate of the Year for his “positive influence on the health and lifestyle choices of our youth.” In January 2002, Cullity received the prestigious Dr. Martin Luther King, Jr. Living the Dream Award for his thought-provoking musicals, which transcend cultural boundaries. The strong family foundation, which is the hallmark of Desert Stages Theatre, continues to embrace and foster actors of all ages. In 1999, Desert Stages established its Cullity Hall to extend the creative experience to teens, adults and seniors. And, in January of 2000, the theatre opened its Academy of Theatrical Arts to provide young would-be actors with the skills needed for performing. In May 2004, Desert Stages Theatre entered a new chapter in its exciting history by moving the theatre to downtown Scottsdale. The new Scottsdale Desert Stages Theatre gave the Cullitys the opportunity to expand both the Children’s and Mainstage Theatres and the Academy, as well as open a third venue, called The Actor’s Café, for long-running, professional productions in an intimate setting. With this third venue in place, the founders achieved their dream of offering a creative platform for each stage of an actor’s development. Desert Stages has come a long way from that hot July day when 13 actors auditioned in a Scottsdale parking lot. Today, located at its new home in Scottsdale Fashion Square, the theatre regularly enables 200 to 300 young performers to bring their biggest smile and loudest voice to audition for their opportunity to be in a Desert Stages musical. In each Desert Stages production, more than 100 young actors realize that dream. And they come back, audition after audition, show after show and year after year because they are touched and nurtured by the creative Artistic staff led by Laurie Cullity. They revel in producing moments of magic for themselves as well as for their audience. They have found a place where they belong. They have discovered Desert Stages.